If you forgot your password or want to change it select the person icon to display the logon form. At the bottom of that form select the Forgot password link (or you can select it right here Forgot password . Doing that will take you to the Reset Password page. Fill in your email address in the box provided and select the SUBMIT button. An email will be sent to that address with instructions on how to reset your password. The subject of that email will be “Choose a new password for your The Villages Blues Society account”. In that email following the words “To choose a new password go to:” will be a long link for you to select to take you to the RESET YOUR PASSWORD page. On the RESET YOUR PASSWORD page type the password you want in both the New password and Confirm new password boxes and select the SET NEW PASSWORD button. How to logon to this site. How do I pay an Invoice I’ve received via email? To pay an invoice logon onto https://thevillagesblues.com/ and select the person icon . Selecting the person icon will present the logon form. Fill in your email address and password then select the Log In button to log yourself in. Upon successful login the person icon will turn blue. Select the person icon again to bring up the user menu below it. Select the View profile link on that menu to bring up the My Profile page. Then select the Invoices and payments link on that page to bring up the page that shows the list of your financial transactions within the system. From here, you can select the link for any outstanding invoice then click the appropriate button on that page to make the payment. If you have multiple outstanding invoices you can select the Pay online button to pay all of them. 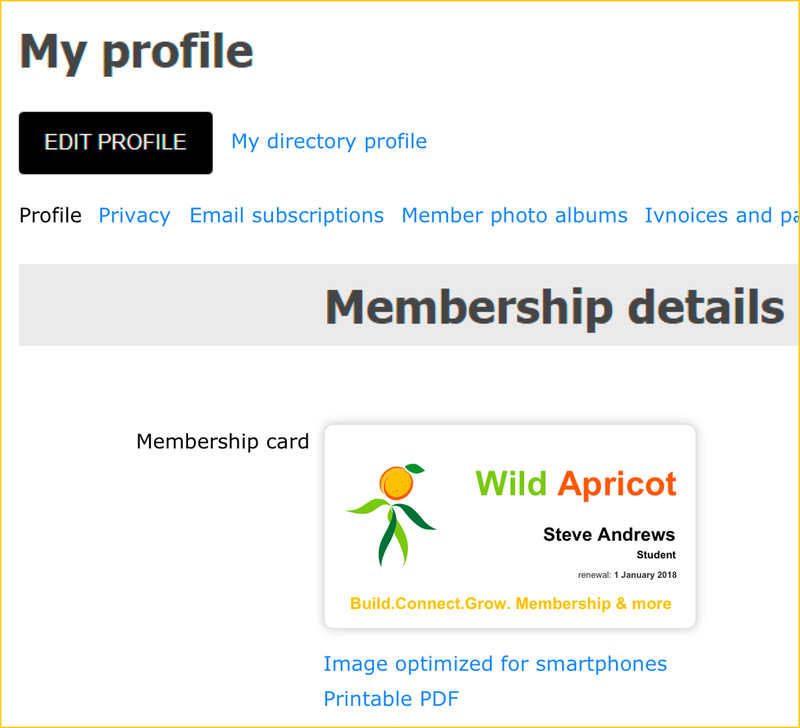 Members can print or download membership cards from their member profile. To access your member profile, log in to your thevilllagesbues.com site and click the image that looks the silhouette of a person’s head & shoulders to bring up your profile sub-menu. Select the View profile link that appears directly beneath your name. If you have a Household Membership you may purchase a ticket for yourself and up to 3 members of your household at the discounted membership price. To do this start by selecting the Buy Tickets button for the event you want which brings up the Event Registration Page. After choosing the Household Member option on that page, select the Next button to bring up the page verifying your membership. At the bottom of that page is the Guest Registration section. Select the Add Guest button and fill out the required fields on the form that is presented and select the Done button for each household member you wish to purchase tickets for.